Forrester isn’t a political organization, and we don’t cover political news, but it would be silly not to acknowledge the fact that today’s turbulent political environment affects us and our clients. It does, and it will continue to in ways that Forrester weighs in on when necessary. You may have recently seen our coverage of Nike’s Kaepernick “Just Do It” campaign update, for example, in which we offer a tool for marketers when they are considering a values-based approach to their customers. In the middle of all of this political uproar, we recently came across a scrappy digital media startup: a political news provider called The Flip Side (theflipside.io). Helmed by founder Annafi Wahed, The Flip Side was started as a source of political news that presents “both sides” of key issues of the day. It’s a unique approach designed, as you’ll hear in the conversation I recently had with Wahed, to fill a hole in the market that I can personally confirm exists. I could say more, but to do so would rob the interview of its richness. Along the way in our conversation, you’ll hear Wahed’s founding story — one that has much in common with classic digital startups. But more importantly, you’ll hear how absolutely in tune she is with her customers. She works around the clock to check in with readers, follow up on feedback, and perceive the needs of her audience. She even has the courage to decide that some readers aren’t a good fit, and she’s OK with that. 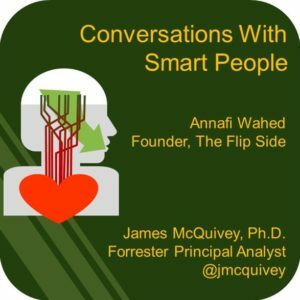 You, CMO, have a lot to learn from this smart founder — which is why I have added her voice to my occasional podcast series, “Conversations With Smart People.” Enjoy. Oh, and don’t forget to sign up at theflipside.io. I’m a daily reader myself. 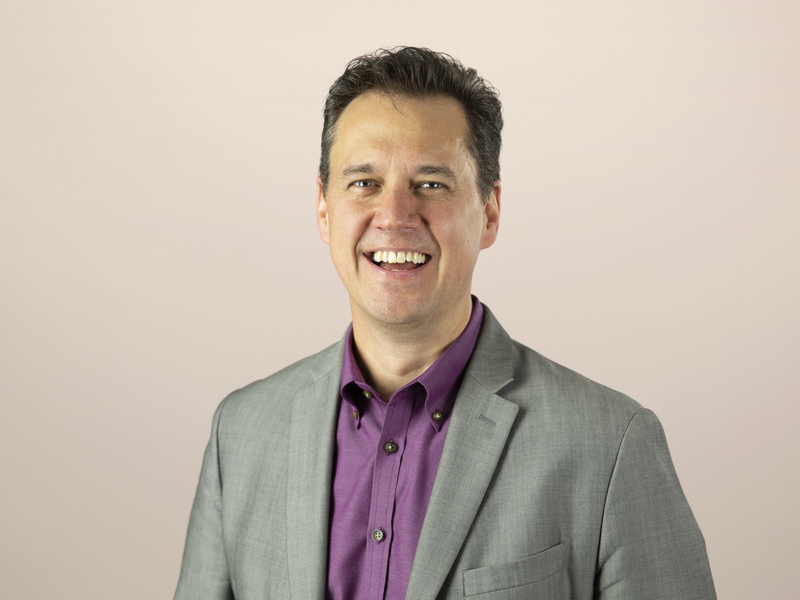 James McQuivey, Ph.D. is a VP and principal analyst at Forrester. He is the author of Digital Disruption: Unleashing the Next Wave of Innovation.